It was a huge candle blowing ceremony for Dino. 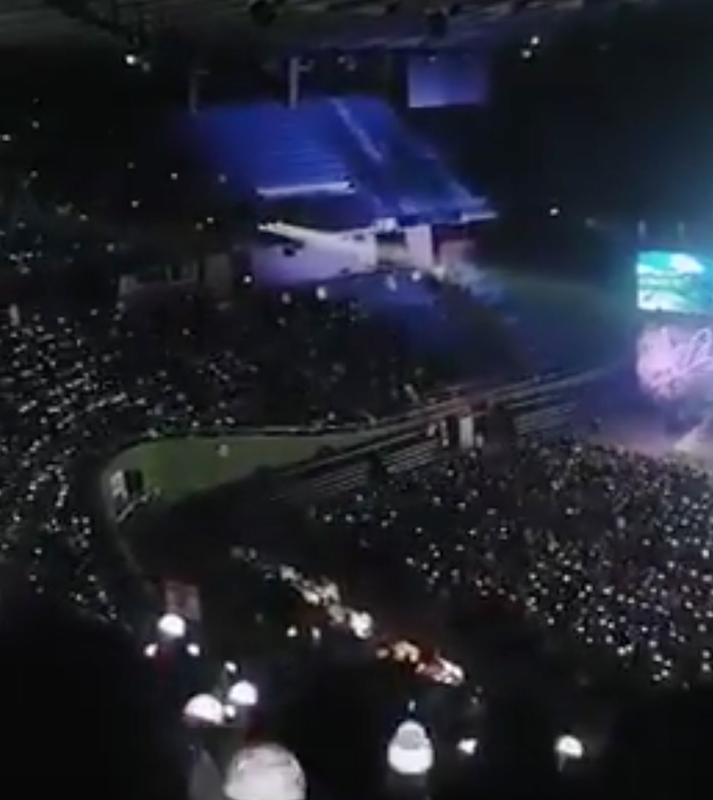 SEVENTEEN held their 'SEVENTEEN in Caratland' last year in February with the second day of its concert falling on their youngest, Dino's birthday which is February 11th. Not letting this opportunity to celebrate his special day with him, they prepared a heartwarming birthday event for him. Unlike the usual cake ceremony, Dino was given a bigger scale candle blowing ceremony as the lightsticks in the whole venue will be turned off at his blow. 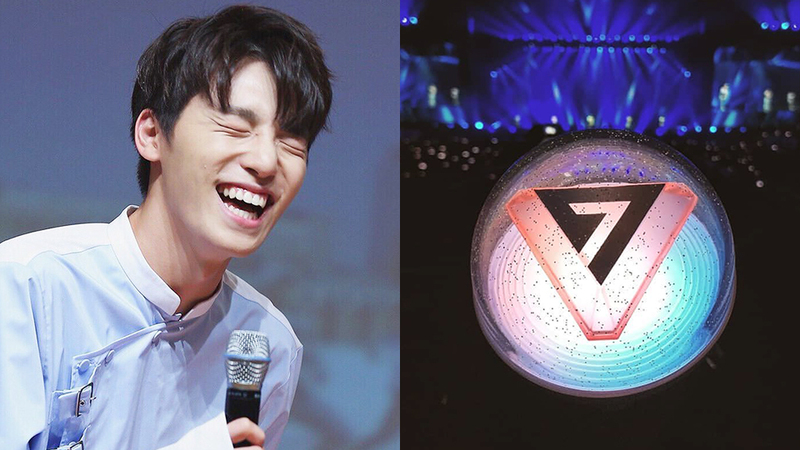 The birthday boy gave a strong blow before the Carats' lightsticks that lighted up the whole venue started to go off in a wave motion.